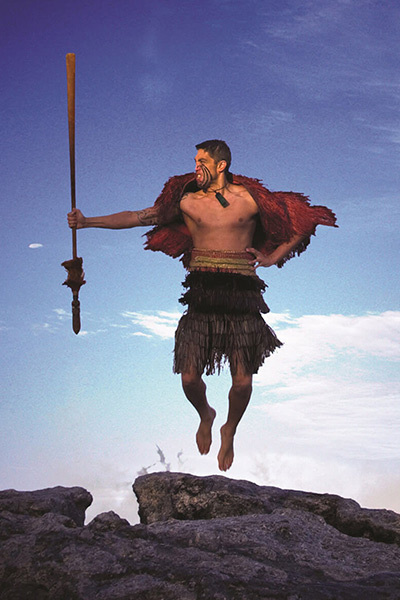 We can arrange booking and transportation for you when in Rotorua. 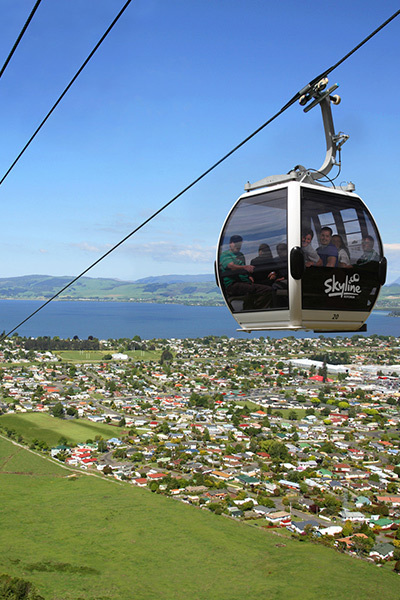 Conveniently located just minutes from Rotorua’s City centre, high on the side of Mount Ngongotaha, the Gondola will carry you to 487 metres above sea level to a stunning environment providing panoramic views of Rotorua City, Lake Rotorua and the surrounding area. 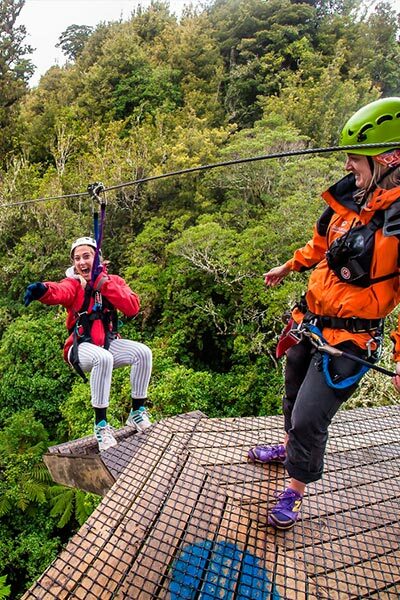 This New Zealand zipline adventure activity is the experience of a lifetime. It’s a magnificent environment we’ll take you to – a long forgotten ancient forest just like the whole of New Zealand once was. But we have a very fun way of moving through it – a low impact mode of transport to get you high in the ancient canopy! 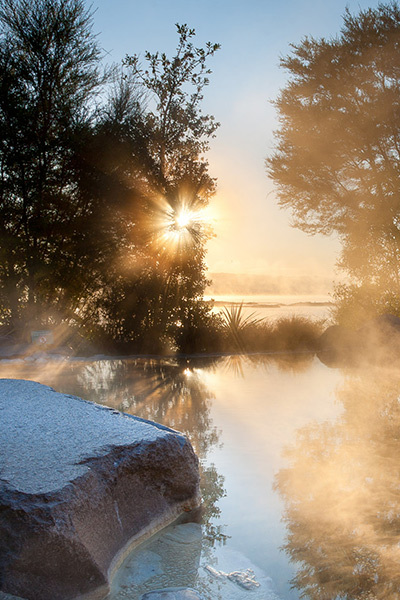 Considered by TripAdvisor users as an ‘Adventure activity with a brain,’ at present we are the number 1 ranked outdoor activity in New Zealand.